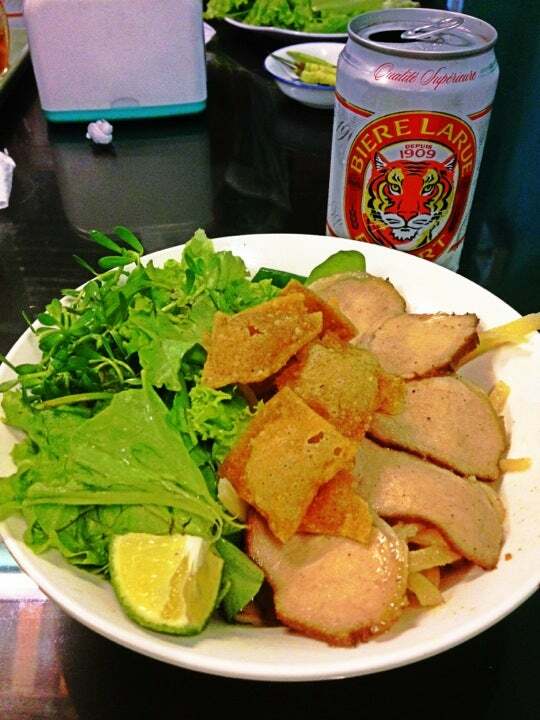 Pho Xua is the place for those who want to try Pho Hoi An. Super local and super simple, this small restaurant is great place to enjoy a cheap meal. Why Pho Xua is special ? Pho Xua, from the street, it has an appealing, symmetrical facade in mustard and dark green. The street outside is full of tangled motor bikes, wandering tourists and restaurant hosts offering something to eat to each person who passes. Sharing a single bench seat, the table quickly fills up with large bottles of beer, veggie spring rolls, fried rice, and delicious pho. 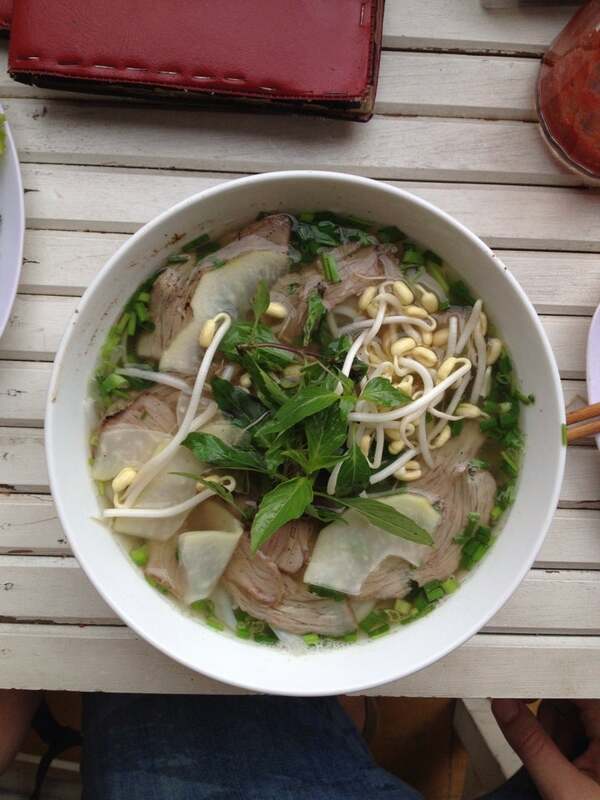 Like any good Vietnamese cuisine, the flavors are perfectly balanced - sweet and spicy - hot soups covered in fresh mint, cilantro and local greens. You will be surprise with this incredible customization of food, where noodle soups are dressed up with hot chilies, lime juice, fresh herbs and soy, each offering a unique taste. How to get to Pho Xua? 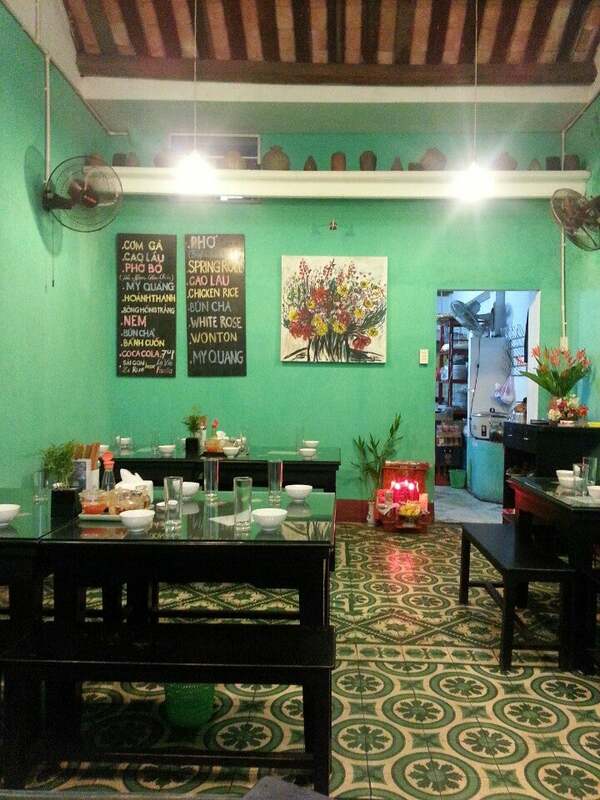 Pho Xua is located in the ancient town of Hoi An, on Phan Chu Trinh Street. You can walk to the place. There are two tables outside only and note that outside sitting is better than inside. The portions are quite small, you'll have to order two plates to be satisfied. Walking through Hoi An ancient town looking for a place to have dinner, we stumbled upon Pho Xua. Wow! Food is very good and, shockingly, the meals cost less than $2 US each. We couldn't believe it. 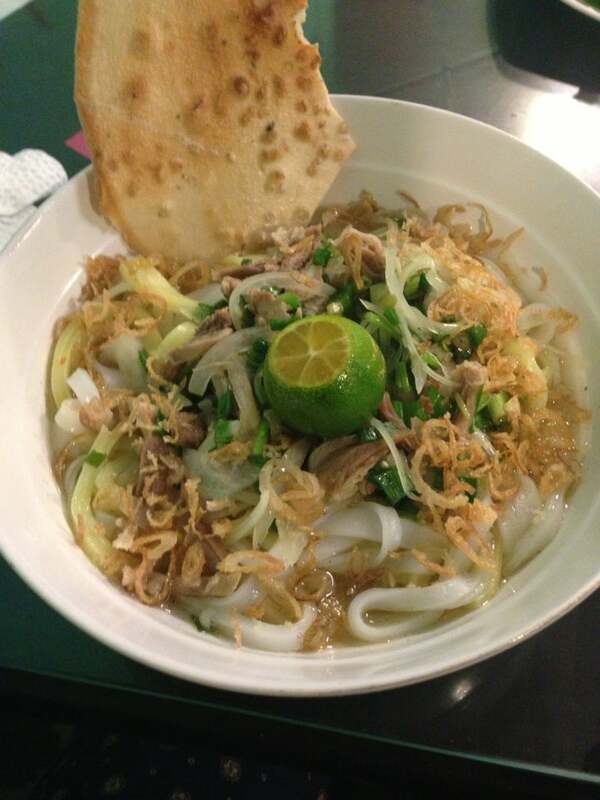 I tried the Hoi An specialty, cau lao noodles, at three different places, and this was the best. The prior day, I paid 4 times as much for the same dish! 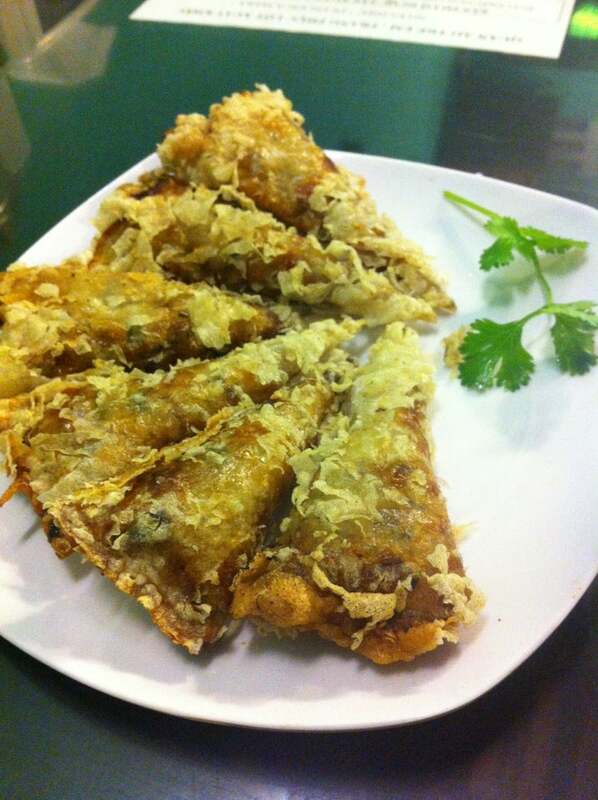 Returned the next day for a lunch of fried spring rolls. Can't beat this bargain. On second day, a large group of tourists arrived with their guide; this won't stay a secret very long. Try it now!! Outstanding veggie salad, nice view at the bustling street, really nice English-speaking service. Recommended.